An Aberdeen soap star is set to take part in a conference in the city to mark International Women’s Day. 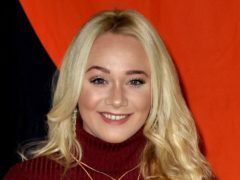 Hollyoaks actress Kirsty-Leigh Porter has revealed that her “beautiful baby girl” arrived stillborn just days before Christmas. Emmerdale could repeat its success from last year after being nominated for best serial drama at the National Television Awards. Former Hollyoaks actor Jimmy Essex has revealed he is engaged to his boyfriend of six years. Hollyoaks star Stephanie Davis has said she was an “empty, lost soul” while drinking but her life has “changed”. 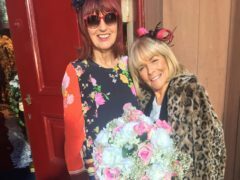 Janet Street-Porter and Linda Robson have landed cameo roles in Hollyoaks. Former Eternal star Kelle Bryan is joining Hollyoaks. 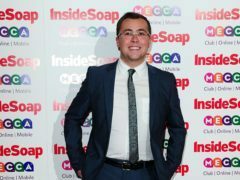 Former Hollyoaks star Joe Tracini fought back tears as he discussed his battle with depression and talked about how he nearly took his own life. Stephanie Davis has opened up on being a single mother to her 18-month-old son Caben. Stephanie Davis has returned to the Hollyoaks set to reprise her role as Sinead O’Connor, three years after being fired from the soap. 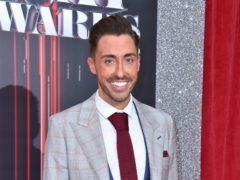 Hollyoaks actor Ross Adams has revealed he was wearing the suit he got married in at this year’s British Soap Awards to bring him luck. 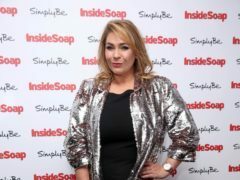 A soap star has described the “emotional” moment she returned to her former school in Aberdeen to give a talk to its pupils. 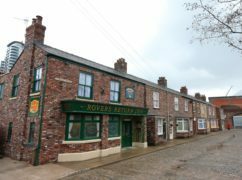 Coronation Street was the big winner at the British Soap Awards with the show’s grooming storyline earning actress Lucy Fallon two prizes. 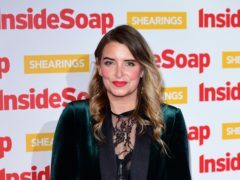 The biggest stars of UK soaps will face off in east London on Saturday night as the British Soap Awards come to the capital. Jorgie, best known for portraying Theresa McQueen in the show from 2008 to 2016, along with singer Mica Paris and Any Dream Will Do star Keith Jack have been unveiled as part of the cast of Fame The Musical. Actress Stephanie Davis has announced she is reprising her role in the Channel 4 soap Hollyoaks after a three-year absence from the show. Hollyoaks fans were shocked when a character on the soap was unexpectedly killed off. 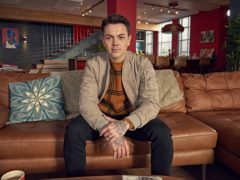 Hollyoaks stars have shared stories about their personal battles with depression and anxiety to help destigmatise mental health. 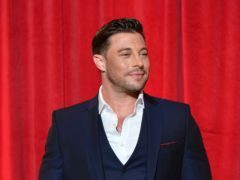 Blue star Duncan James has bid an emotional farewell to his Hollyoaks character, who has been killed off from the soap. 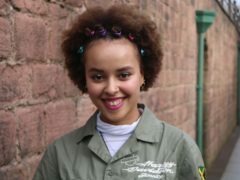 Autistic actress Talia Grant has said she is looking forward to representing “something that people are unaware of” when she joins Hollyoaks as autistic character Brooke Hathaway. 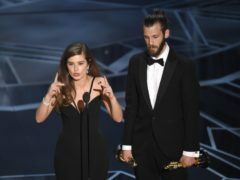 Former Hollyoaks stars Rachel Shenton and Chris Overton have won the best live action short film Oscar for The Silent Child. 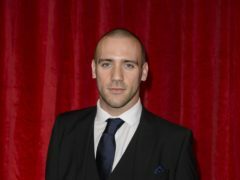 Coronation Street star Shayne Ward has announced his engagement to former Hollyoaks actress Sophie Austin. 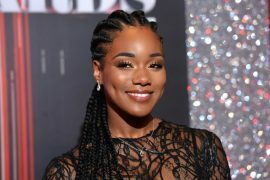 Pregnant Hollyoaks actress Rachel Adedeji has called for smokers who light up in hospital grounds to be fined, as she has to pass them when she goes in for antenatal appointments. TV watchdog Ofcom will not take action over a Hollyoaks storyline about self-harming. An Aberdeen-born soap star is set to lead a new LGBT event to celebrate diversity in the North-east.